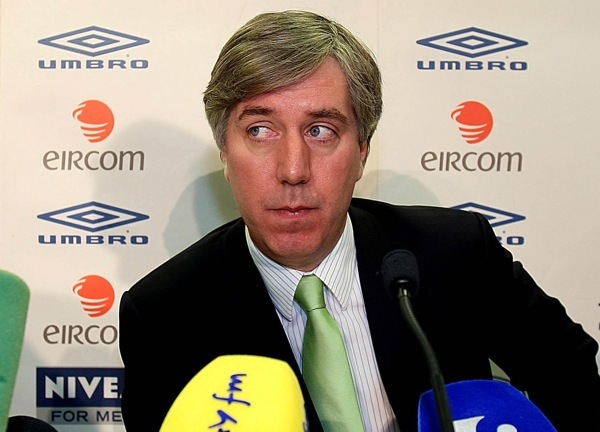 Here’s John Delaney – one of the men involved in the hiring of Steve Staunton, btw – at a press conference held today by the FAI to bang on about the bloody injustice of Thierry Henry’s handball; Delaney asked that FIFA consider replaying the match, but there’s no way its gonna happen. No. Way. Lest we forget, FIFA stands for ‘Federation Internationale de Football Association’. Yeah, that sounds French to me. Question: if you have a full head of real hair, why sport a hairstyle that makes it look like you wear a wig? Mysterious. 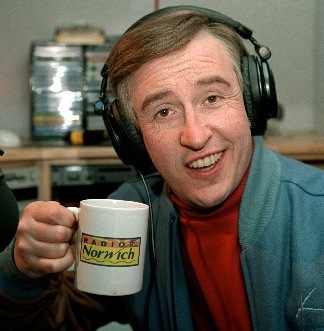 alan whats your favourite beatles album? Looks likes Norman Bates mother wig.